Stocks in Hong Kong were in negative territory on the first trading day of the Year of The Pig, today. The Hang Seng Index shed 1.42 percent, or by 396.71 points at 27,593.50 as of 9:33 local time. Trading resumed today after a three-day break. 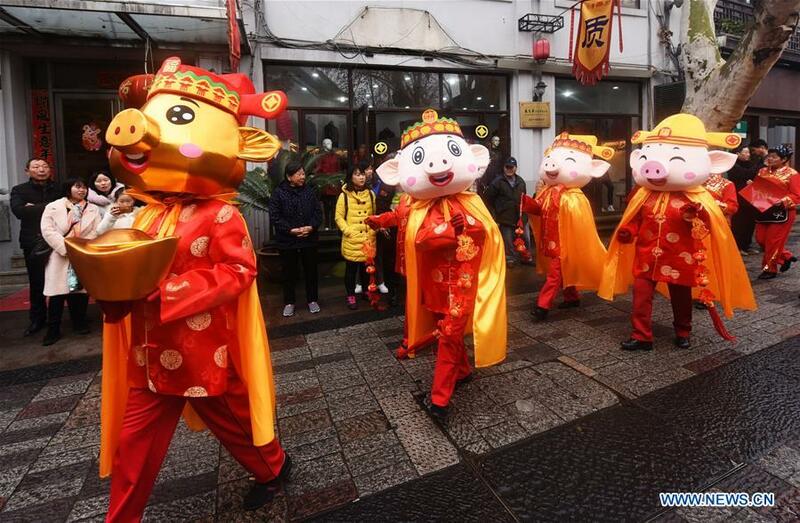 Markets in mainland China are closed for the Lunar New Year. News that US President Donald Trump may not meet President Xi Jinping before the March 1 deadline for additional US tariffs weighed on Hong Kong stocks. On Monday, in a shortened session of the last day of the Year of the Dog, stocks closed in the positive column. The HSI gained marginally by 0.21 percent at 27,990.21.